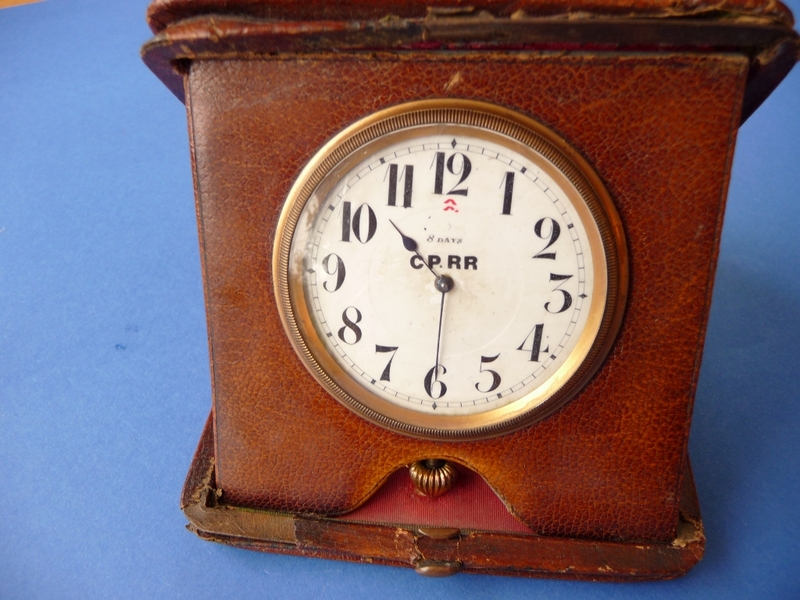 I have inherited a CPRR Travel Clock from my late Father - It is in a well worn (loose hinges) redddy brown leather travel case. 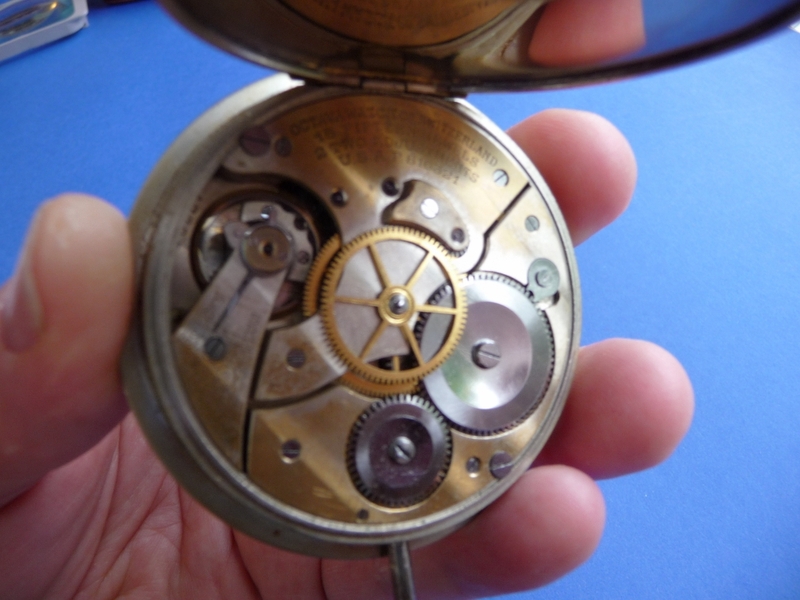 The Watch/Clock is a 15 Jewel (2 adjustments) OCTAVA Swiss movement - engraved U.S.A.P 816321 - fully working (the winder drops out sometimes though (but pushes back in). This is a very rare Central Pacific Railroad Travel Clock. See attached photos. 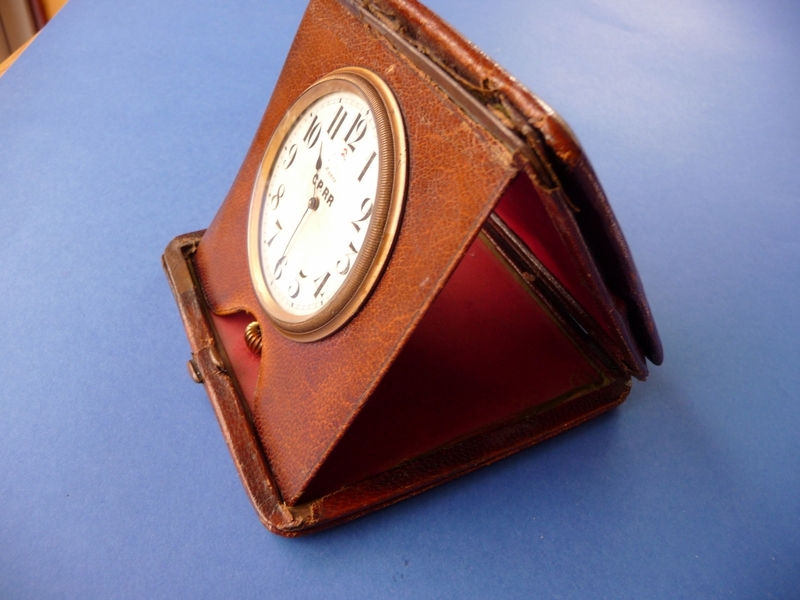 I don't know the provenance other than that the clock was part of my late Fathers Pocket Watch collection. He had travelled in both Canada and America so, I am not sure whether he purchased the Travel Clock on his travels or from somewhere in the UK. 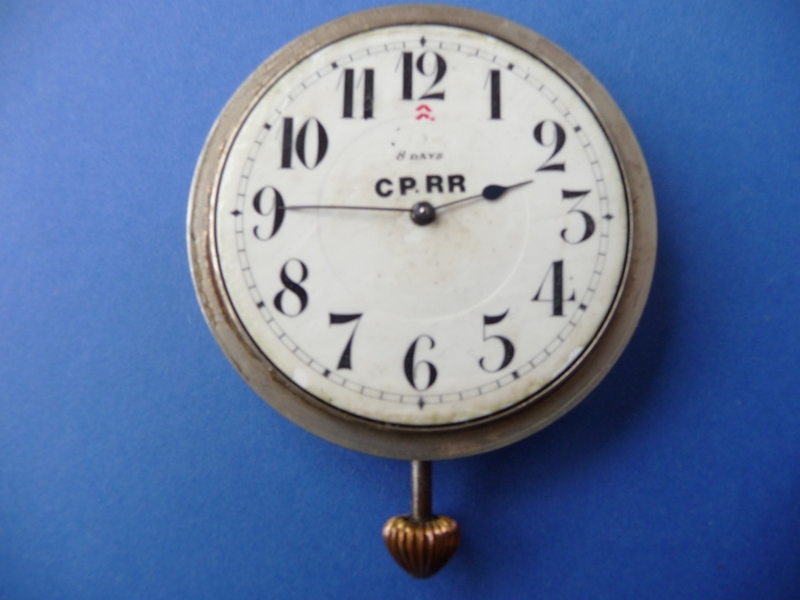 The dial has CPRR printed on it (Central Pacific Railroad), it also has 8 days (8 days on one wind) and 2 red chevrons under the 12. Engraved on the back it says - OCTAVA WATCH Co SWITZERLAND 15 FIFTEEN JEWELS 2 ADJUSTMENTS U.S.A.P 816321 (hard to photograph due to its position under the back lid hinge). There is also a number 47795 by the balance wheel. 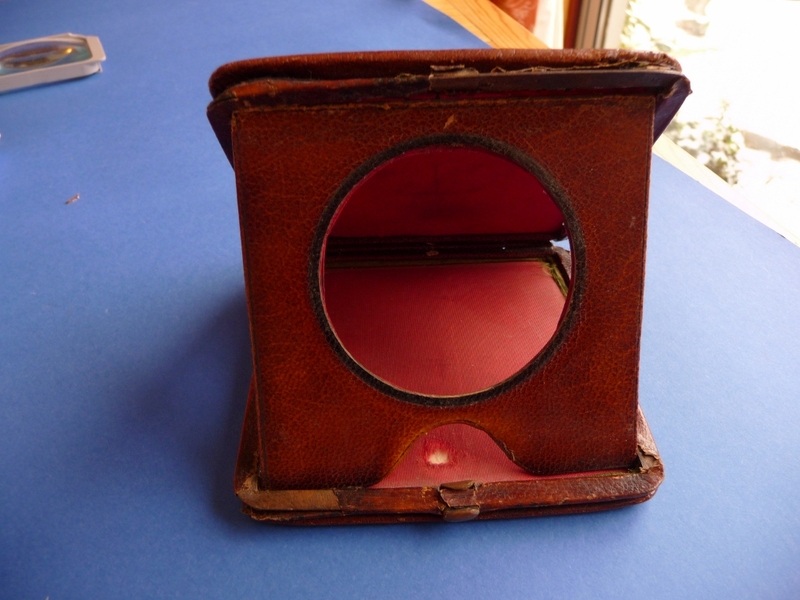 It could do with a watch maker to fix the winder in properly as it is detached, but winds and sets the hands when pushed in - The mechanism works perfectly. 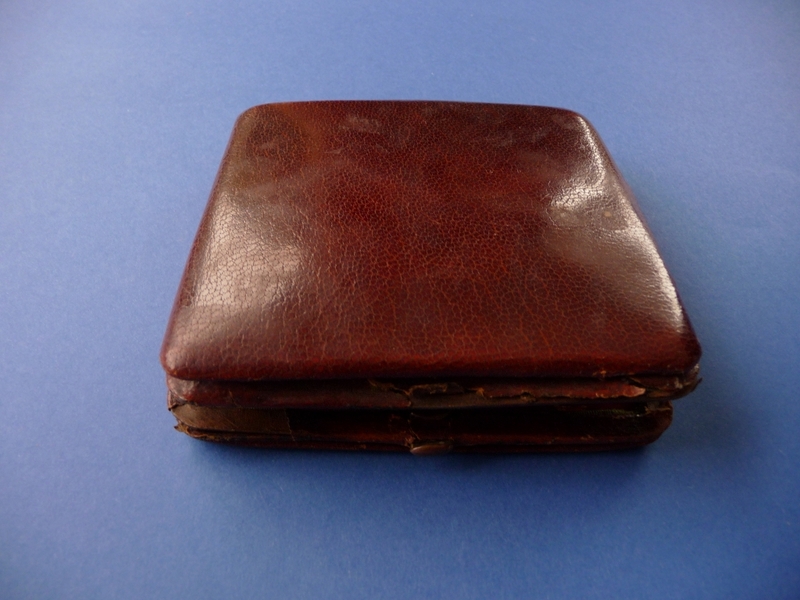 I was hoping that you could give me some idea of its value as they are so rare that no-one I have asked has ever seen one coming up for sale. The watch movement itself though is worth over £100.00. Define railroad "switch" and "siding"
Thanks for being available for railroad questions. I am writing a book on a subject that touches on two railroad terms for which I need a good description and reference. The terms are "Switch" and "Siding". My book subject matter is set in the San Joaquin Valley of California in the 1870s - 1890s and there is frequent mention of the "Cross Creek Switch" and the Cross Creek Siding". I cannot find a specific description of the Cross Creek Switch or Siding, but I imagine "Switches" and "Sidings" are common terms so I am sure there is a general description of both available. If you could direct me to a source for a good description of these two terms, with source, I would appreciate it.